AVI Systems has appointed Joel Lehman as chief operating officer, as which he will be responsible for developing customer experience. Lehman joins AVI with a wealth of related industry experience, most recently as vice president of global services, compression technologies, and services at Ingersoll Rand. 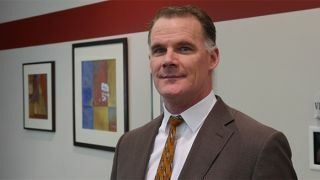 While at Ingersoll Rand, Lehman also held positions as vice president, enterprise product management and sales excellence, president of climate solutions global services, and vice president of global controls and smart products.